Many allergic and asthmatic reactions are caused by hypersensitivity of the immune system and chiropractic care can help. Allergies are often treated with chiropractic care and supplementation. 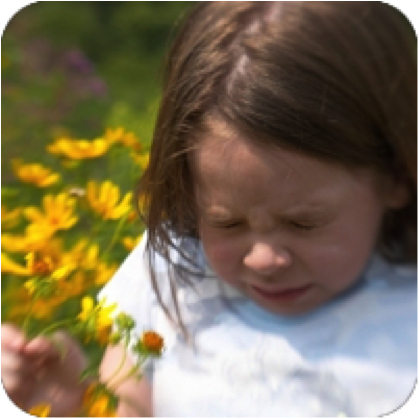 Many allergic and asthmatic reactions are caused by hypersensitivity of the immune system and/or respiratory system. Researche rs have found that the immune and respiratory systems depend on normal communication from the brain and spinal cord to control and coordinate their functions properly. Therefore, if your neck is misaligned, it could cause an imbalance in your nervous system function. This upper cervical spinal joint irritation could possibly produce or exaggerate asthmatic and allergic symptoms. For example; many asthma and allergy sufferers experienced traumas such as head injuries, auto accidents, or falls which could have injured their upper cervical spines. 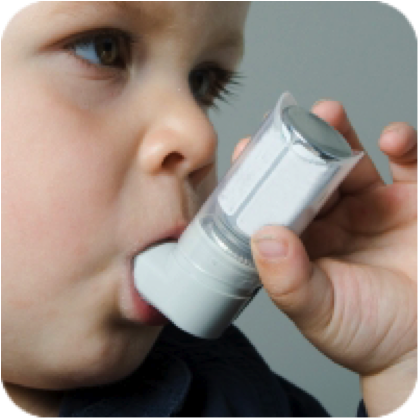 The good n ews is that we can recommend the right supplementation for children and adults as well as perform an upper cervical examination to determine if neurological chiropractic care can reduce your allergic and asthmatic reactions.